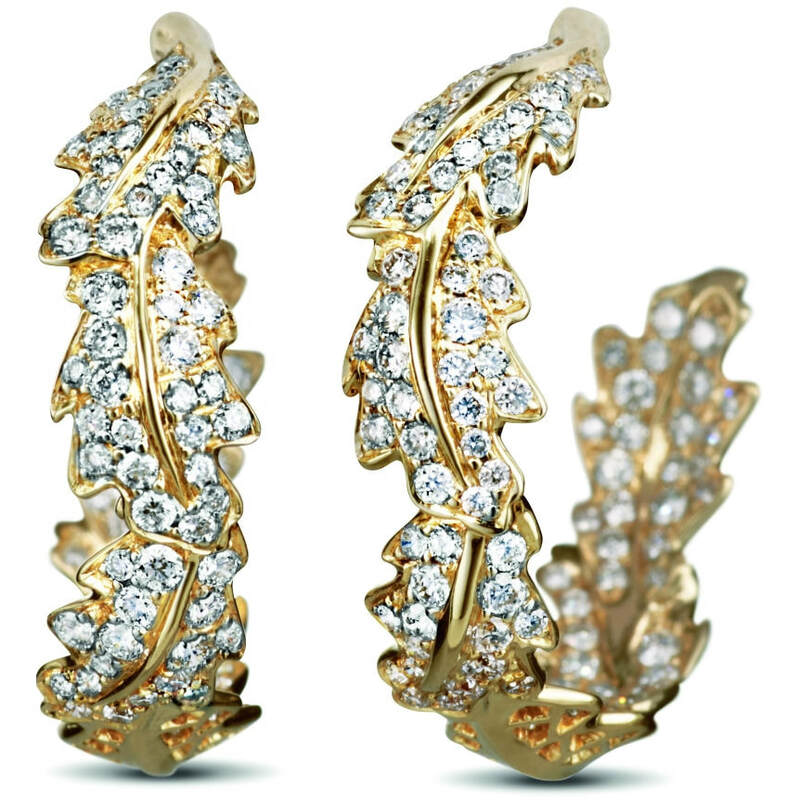 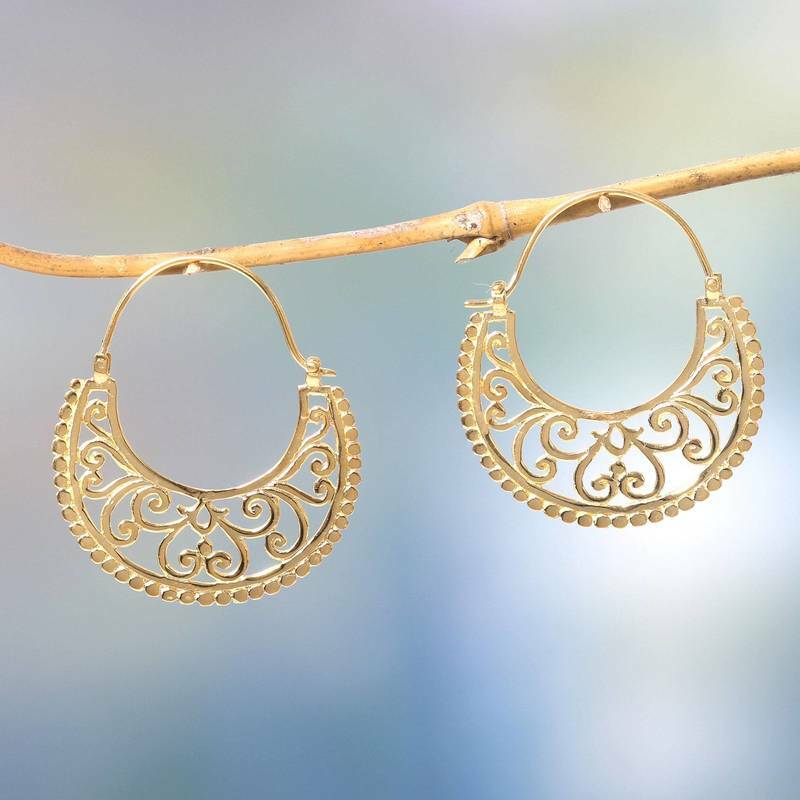 Tthese divine fern earrings add a feminine touch to the traditional hoop earring. 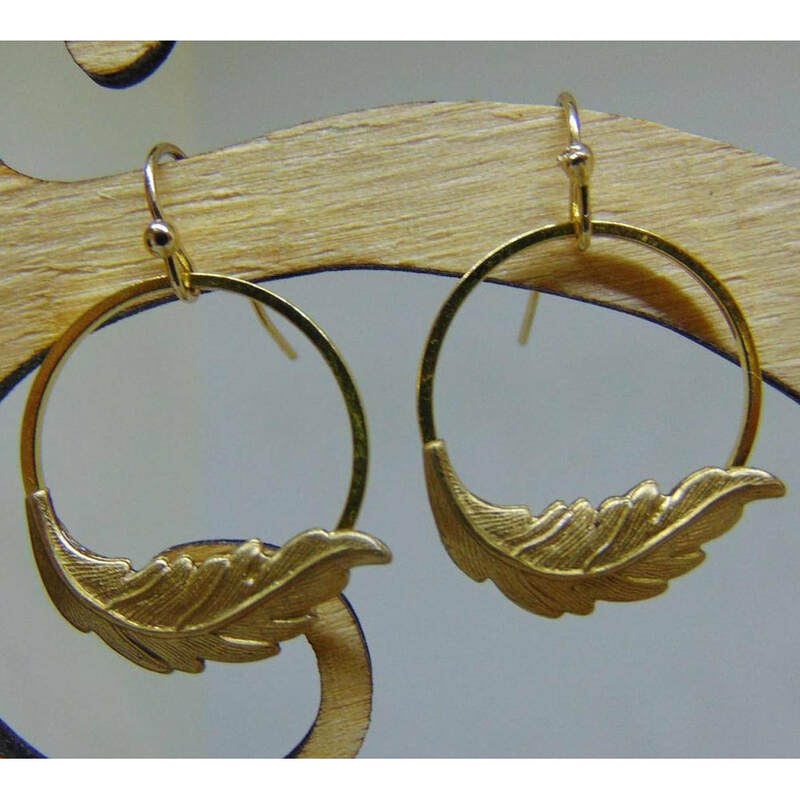 Width of fern hoop 22mm. 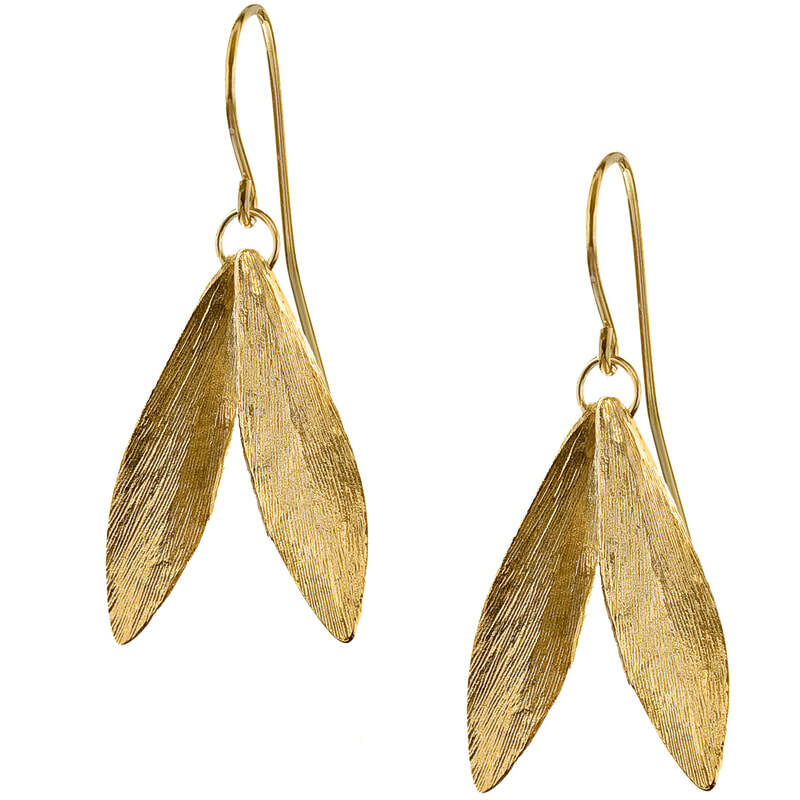 Catherine Zoraida offers the earrings in 18ct gold plated silver (£150), and 18ct yellow gold (£850). 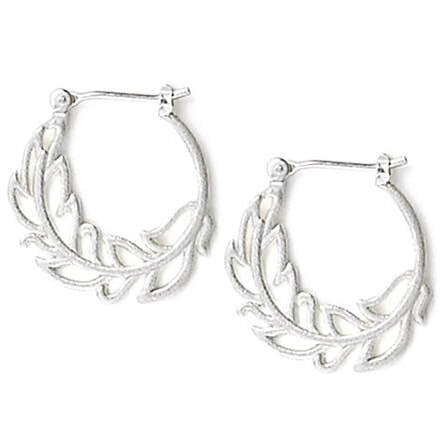 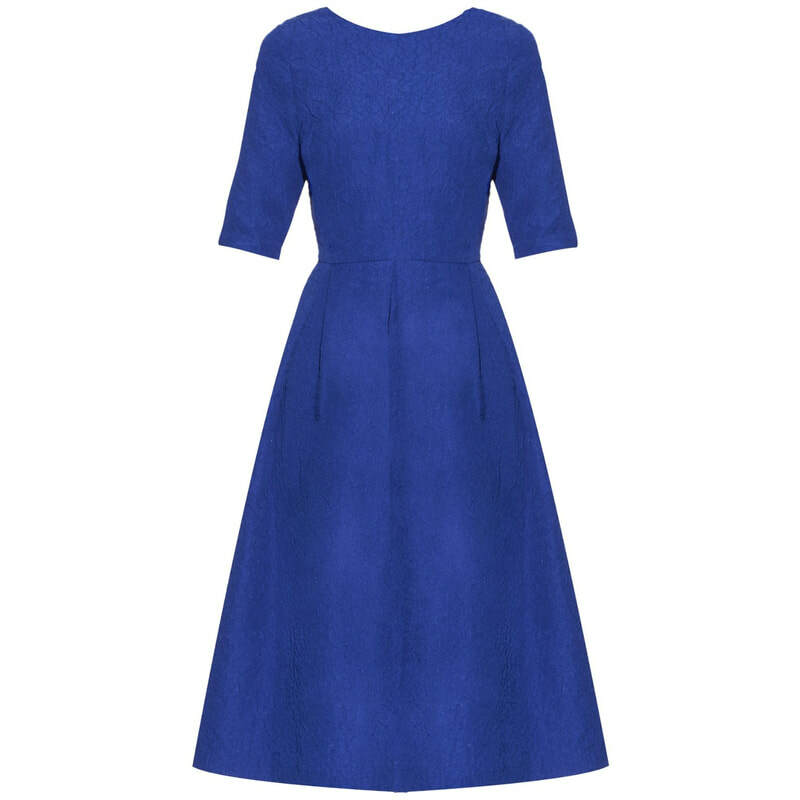 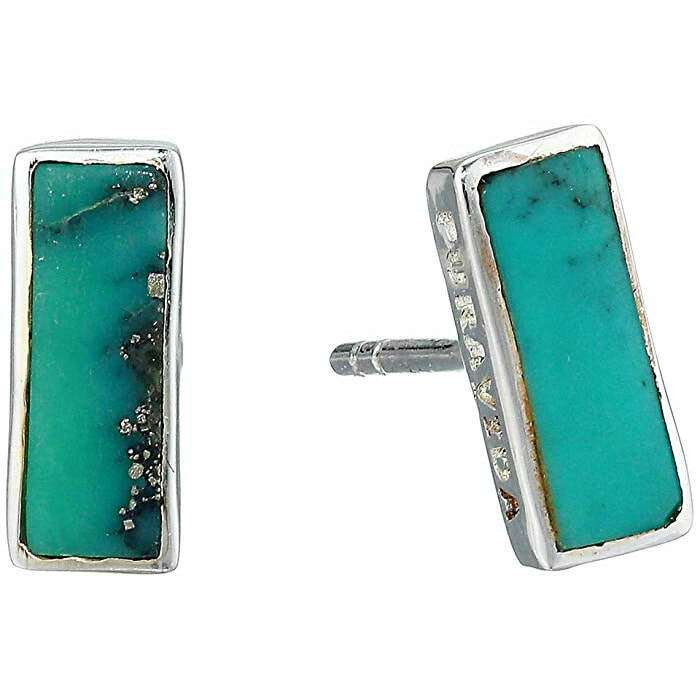 Also available in silver (US$200). 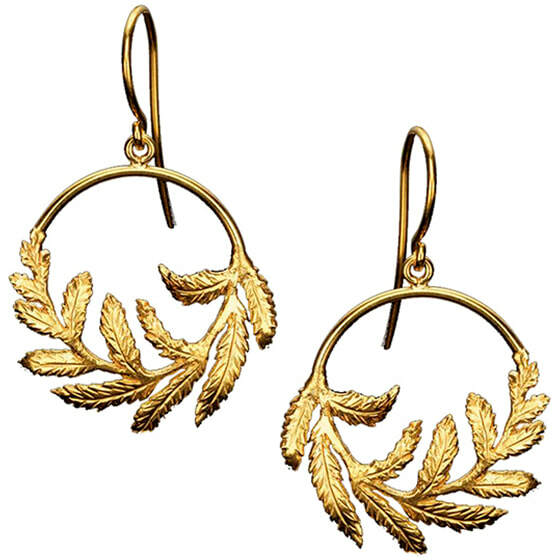 STYLE FILE: Catherine Zoraida Gold Fern Hoop Earrings as seen on Kate Middleton, The Duchess of Cambridge.